Castaways is a friendly local establishment that serves great pub style food, Seafood, and more! We welcome you all to join us on any one of our "Specials Nights" or just join us for an excellent meal. We are here to serve you! 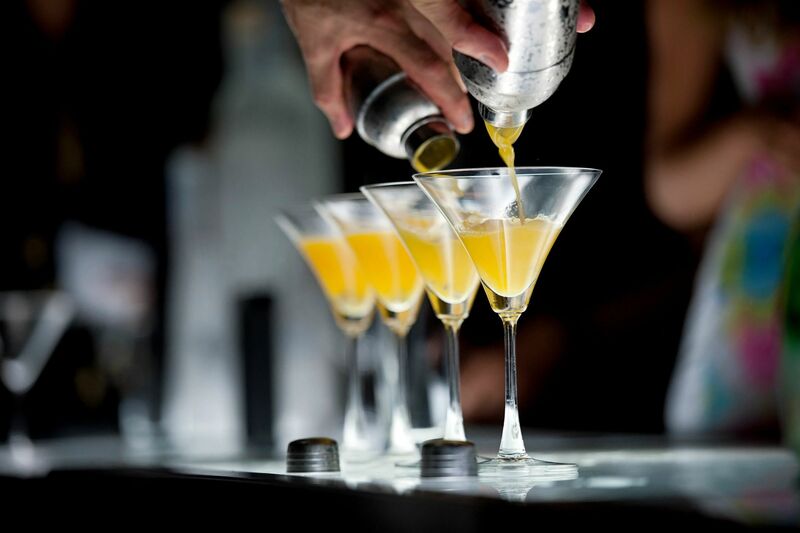 Castaways is proud to serve some of the best carefully crafted cocktails for our customers. Soon we will be introducing a larger array of ice cold draft beers with 17 featured beers on tap. We are happy to serve you your favorite! 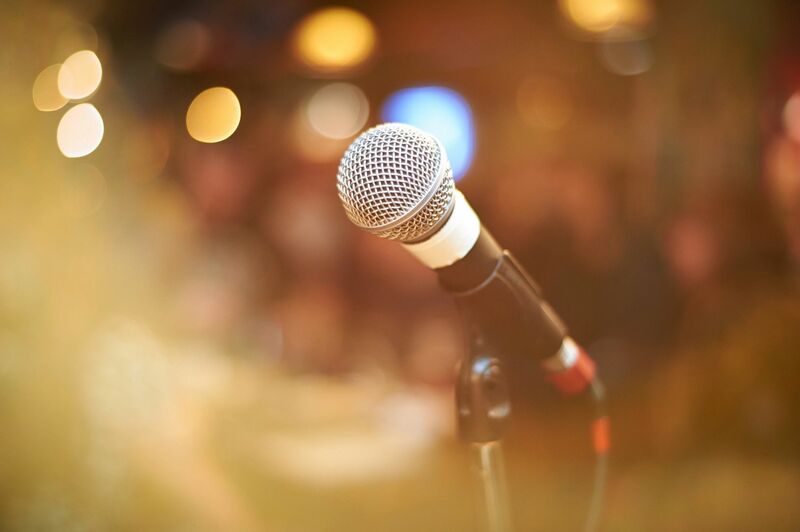 We are proud to showcase the finest local talented artists many nights of the week. Throughout the week we present live solo artists in our lounge or on our deck (weather permitting). Every Night with the exception of Monday Castaways brings you Karaoke entertainment. Our staff updates our music regularly for your entertainment. Join us for a song or stay the night! Opening in 2005 Castaways has come from a Boathouse locals bar to a quality restaurant and bar. 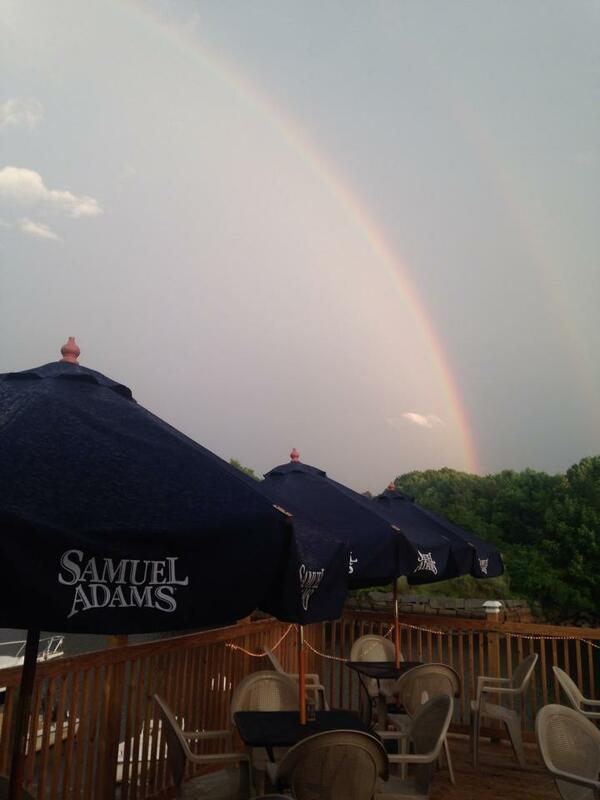 The owners and staff at Castaways Boathouse are committed to making your experience at our restaurant the best it can be. Our cooks work tirelessly to bring you your favorite bar foods, seafoods, and more daily. 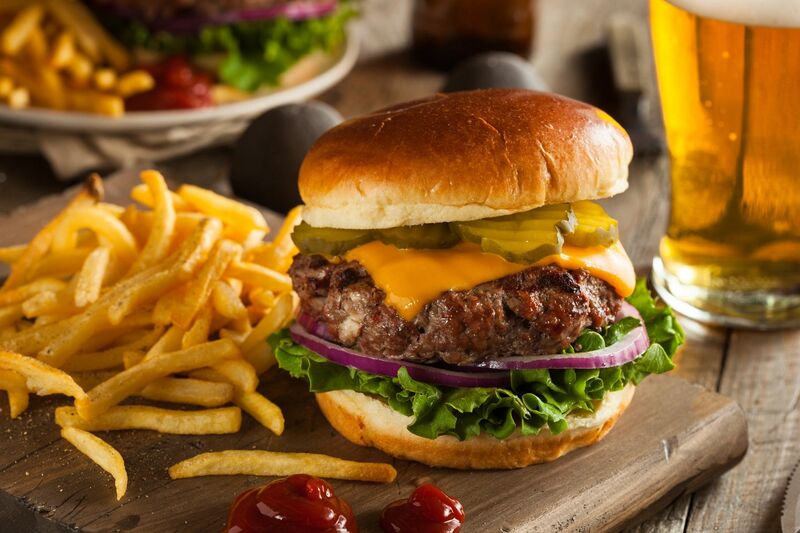 Our menu is a mix of more traditional comfort foods like our quality selection of burgers with a touch of seafood options that everyone loves. Stop in and Tell us what you think! Our establishment is an all in one option for your next party. On Site Catering, entertainment available, and quality trained bar staff. We are able to accommodate parties up to 50 people. Should you require space for more please contact us directly.